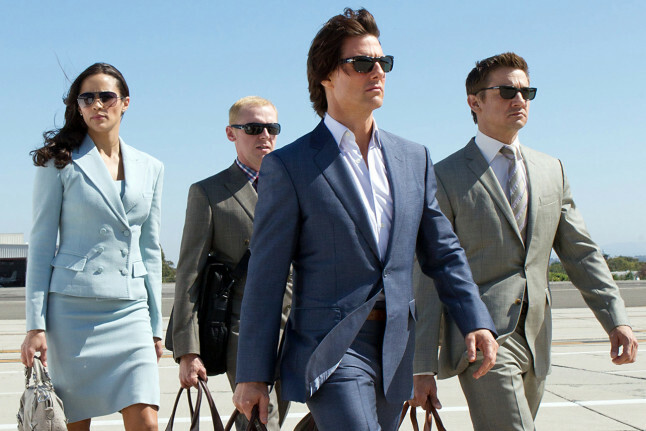 When Mission: Impossible-Ghost Protocol arrived in 2011 it was a turning point for the then-decade-long franchise. Under the direction of Brad Bird it took on a blockbuster-sized scope, and it was reflected in the box office. That was the first of the M:I films to surpass $600M worldwide and every film since has done so. But it was also nearly the end for Tom Cruise as IMF agent Ethan Hunt, as he was due to pass the torch to someone else. And McQuarrie hasn't left since. He's gone on to direct Cruise in Rogue Nation and last year's Fallout, with two more M:I movies he's shooting back-to-back for summer 2021 and 2022. By then Cruise will have stuck around for 8 M:I films in 26 years, an incredible number by any measure. What're the chances McQuarrie and Cruise let Ethan Hunt ride off into the sunset then? I wouldn't bet money on it.